The user may carefully read all the information on products and services as provided in relevant sections and also in "FAQ" , please read our FAQ and our returns policy before placing an order. This website is operated by Snehal Creation Inc, Mumbai- India. 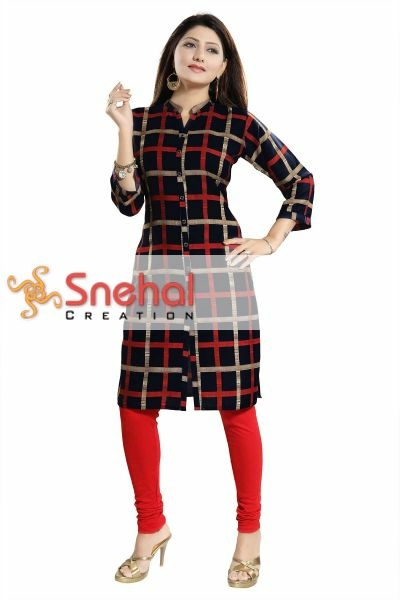 Even though www.snehalcreation.com shall try to deliver the products as per the details/specifications given on the order form, it reserves (in it's absolute discretion) a right to deliver a similar/alternate product for reasons beyond it's control and any such action shall not be deemed as bad-delivery. 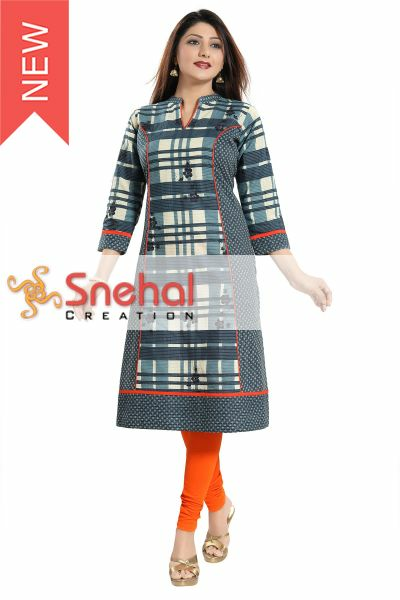 Even though www.snehalcreation.com shall try to meet the date and time of delivery schedule as given at the time of placing order, any delayed/ early delivery for whatever reason shall not entitle the user for any damages or compensation from www.snehalcreation.com. Shall take due caution at the time of delivery to deliver the product to the correct person at the address on the order form/ estimate, but disclaims any responsibility for claims, damages, and/or compensation. This site is owned by Snehal Creation Inc, Mumbai- India. No material from this site or any other web site owned, operated or controlled by Snehal Creation, India. and/or associates or sister concerns may be copied, reproduced, republished, transmitted, downloaded, uploaded or in any other manner for commercial use or otherwise without written permission of Snehal Creation Inc, India. Violation of this condition is a violation of copyright and other proprietary rights of Snehal Creation Inc and/or their associates or sister concerns or affiliates. 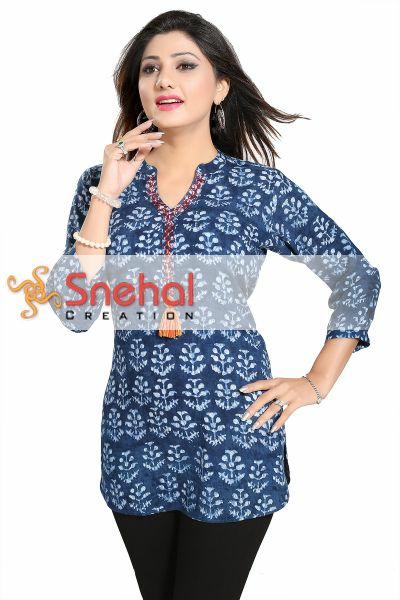 The products/services provided on this site are without warranties of any kind either expressed or implied and www.snehalcreation.com disclaims all or any of them to the fullest extent. 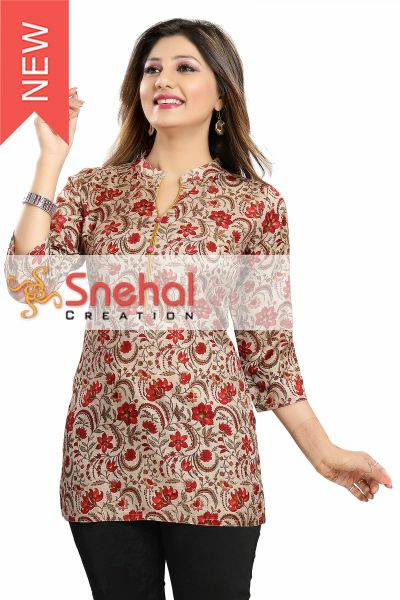 www.snehalcreation.com does not warrant that the products/services offered will be error-free, or that the defects will be corrected, or that this site or the server that makes it available are or will be free of viruses or other harmful components. Under no circumstances whatsoever shall www.snehalcreation.com be liable for any loss of data, lost profits or any damages whatsoever including, without limiting, any indirect, special, incidental, consequential or other damages that result from the use of or inability to use the products/services offered in the site. Notwithstanding the foregoing, in no event shall www.snehalcreation.com be liable to the user for any or all damages, losses, and causes of action including but not limited to, negligence or otherwise exceed the amount paid by the user to www.snehalcreation.com for that specific service/product. All prices are FOB. Courier/ Shipping charges, delivery charges and packaging costs will be extra. All the taxes and customs if applied are not included in the invoice value. 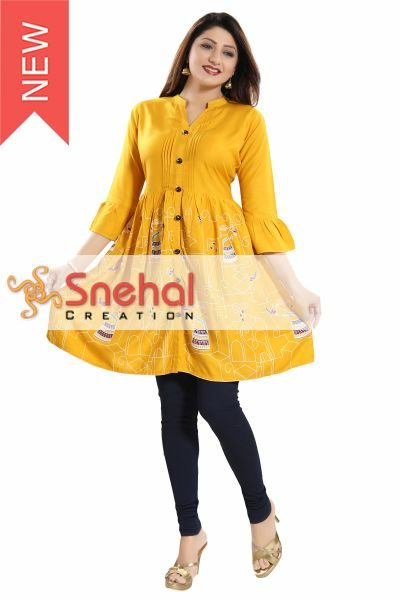 At Snehal Creation Inc, we understand that there could be times when you may want to cancel an order for various reasons. While we strive to make cancellations easier for you, we regret to inform that we cannot accept cancellations of all orders. We would be unable to accept order cancellations for custom-made/ customized item(s), special sizes and altered item(s). Orders that are shipped from our warehouse or production unit cannot be cancelled. Refunds can be made by cheque or bank transfer if you have a bank account in India. However, additional wire transfer fees would be deducted from the refund amount if you have a bank account outside India. The time taken for the refund to be deposited into your bank account differs for every bank.